Chad-O-Chef was established in 1983. 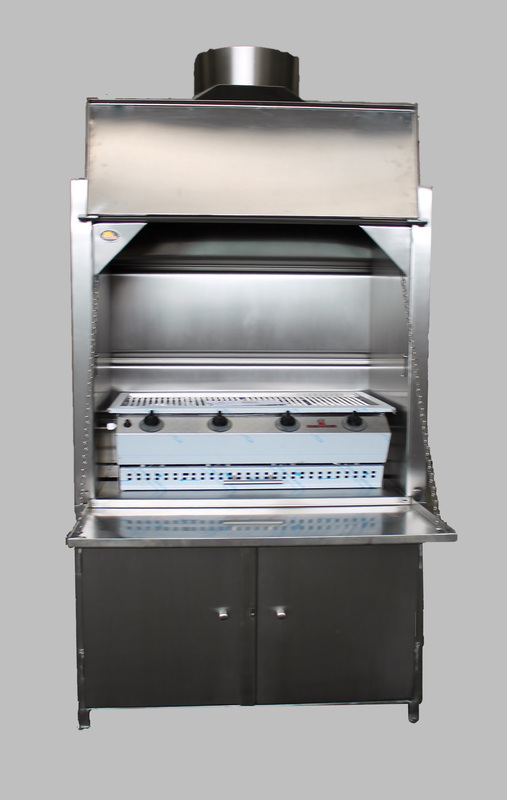 Over the years their Gas-Grills have been perfected through research and development, inspired by being sensitive to customers needs. 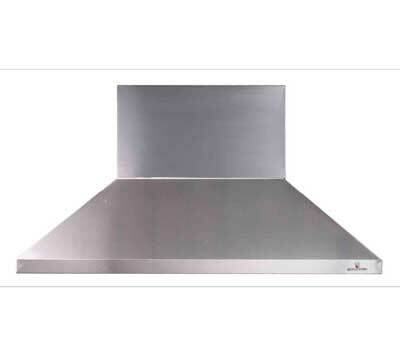 Chad-o-Chef has a strict code of ethics based on honesty, in dealing with customers and suppliers, who have helped them to achieve a firm foothold in the market. 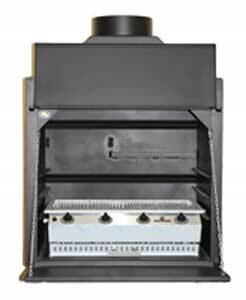 They also offer grills in both LP Gas and Natural Gas options. 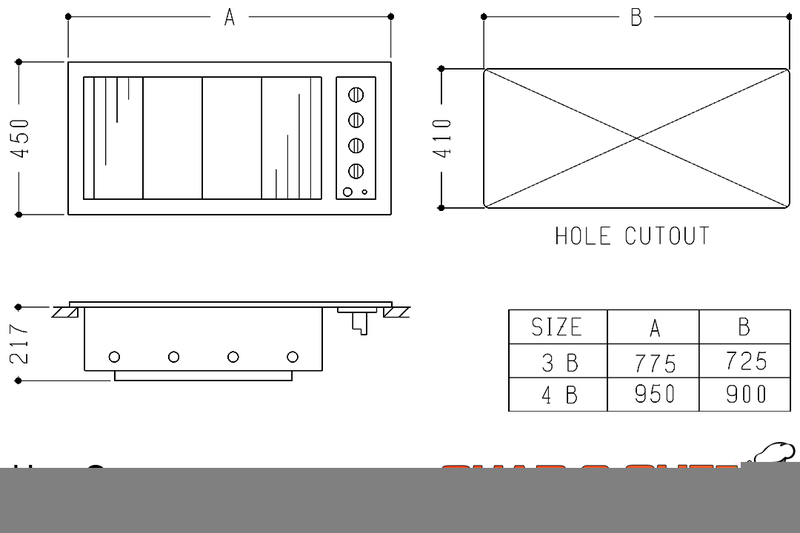 We are proud to supply a quality product with a full guarantee and a comprehensive spares backup. Join the thousands who have already discovered the magic of Chad-O-Chef. Home cooking will never be the same! 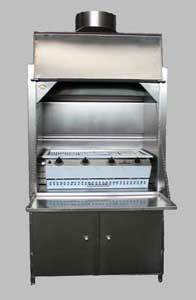 The Chad-o-Chef range is available as Table Top units (Sizzlers), Drop-in Units (Hobs) and Built-in Braais. 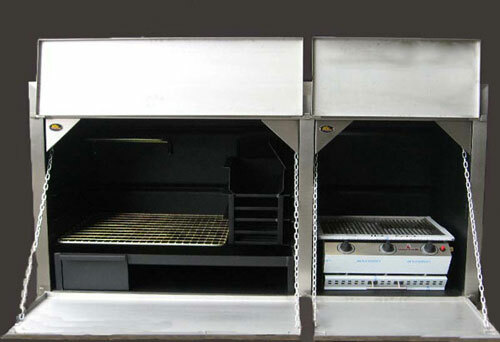 They have 4 standard sizes: 3, 4, 5 & 6 Burners. 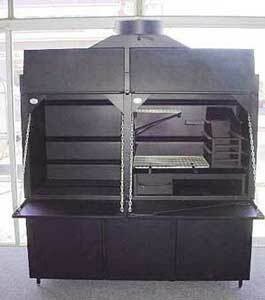 The Deluxe Entertainer boasts a built-in Rotisserie, welcoming the most tender leg of lamb to the crispiest duck. 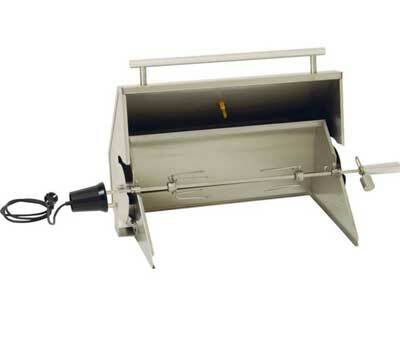 A built-in light-fitting with convenient switches placed on the side panel allows you to monitor precisely when your meat is ready to be served up to your guests. 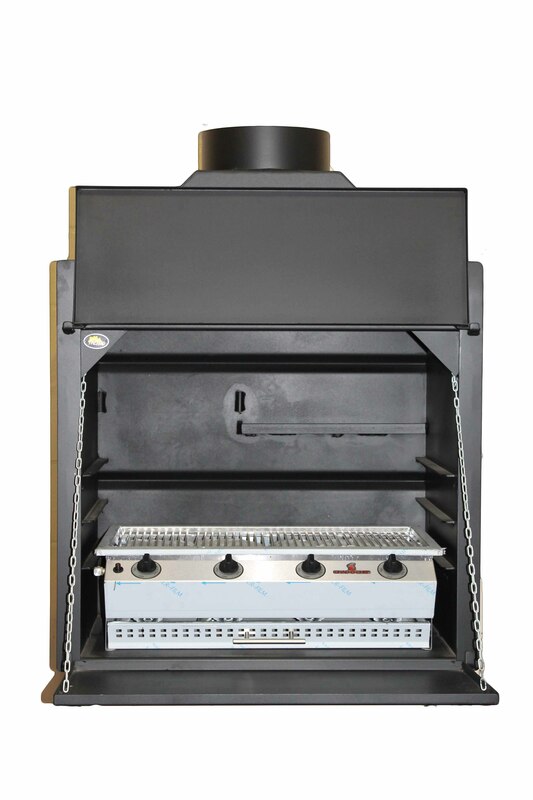 The Deluxe Entertainer's doors mount flush with the wall giving it a seamless and beautiful finish when you're finished braaiing. This is the ideal braai for your entertainment area. 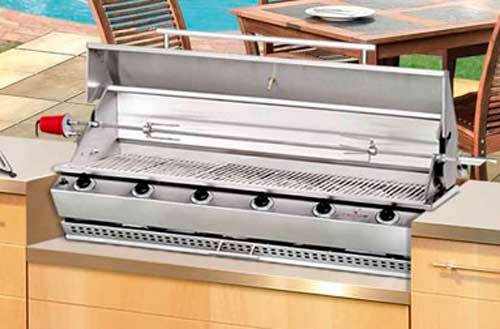 The elegant stainless steel housing provides the perfect setting for your Chad-O-Chef gas grill. While you're cooking, the Entertainer's door doubles as a convenient table to use as you sizzle up a storm. If you're looking for a streamlined grill that blends in with your existing entertainment area, then the Chad-O-Chef Hob grill is precisely what you need. 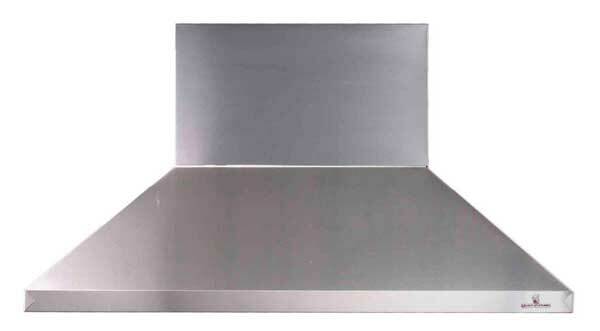 This unit is dropped into your counter top for a sleek, stylish look. 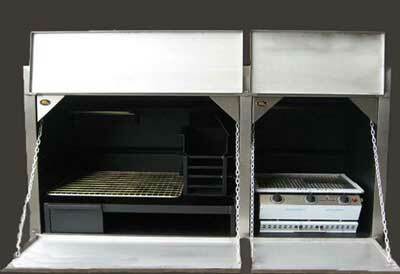 A hinged stainless steel cover cleanly hides your grill away when you're done enjoying that great steakhouse taste.